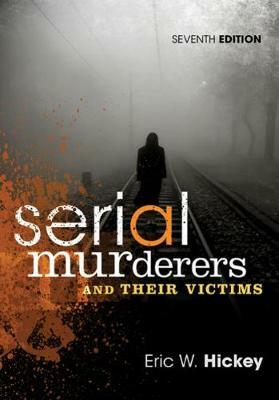 This book provides an in-depth, scholarly examination of serial murderers and their victims. Supported by extensive data and research, the book profiles some of the most prominent murderers of our time, addressing the highest-profile serial killer type--the sexual predator--as well as a wide variety of other types (male, female, team, healthcare, and serial killers from outside the U.S.). Author Eric Hickey examines the lives of over 400 serial murderers, analyzing the cultural, historical, and religious factors that influence our myths and stereotypes of these individuals. He describes the biological, psychological, and sociological reasons for serial murder and discusses profiling and other law enforcement issues related to the apprehension and disposition of serial killers.